An unspoken complicity. Visible at first glance between Liya Kebede and Pierre Hardy. It’s natural, instinctive, sincere. You only have to look at them to understand it or see the collection they designed together to realize that they fully trust one another and are ready to take it to the next level. Their friendship flourished several years ago. “It took two seconds,” remembers Liya. The collaboration is similar to their complicity as it combines their universes and unites their sincerely disarming talent. 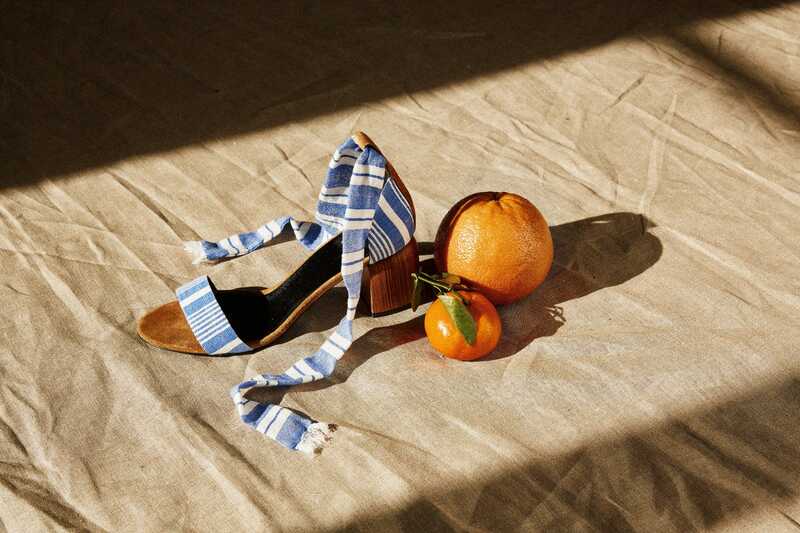 Pierre Hardy’s sandals and sneakers are transformed with Lemlem’s traditional fabrics, the brand Liya founded 10 years ago. 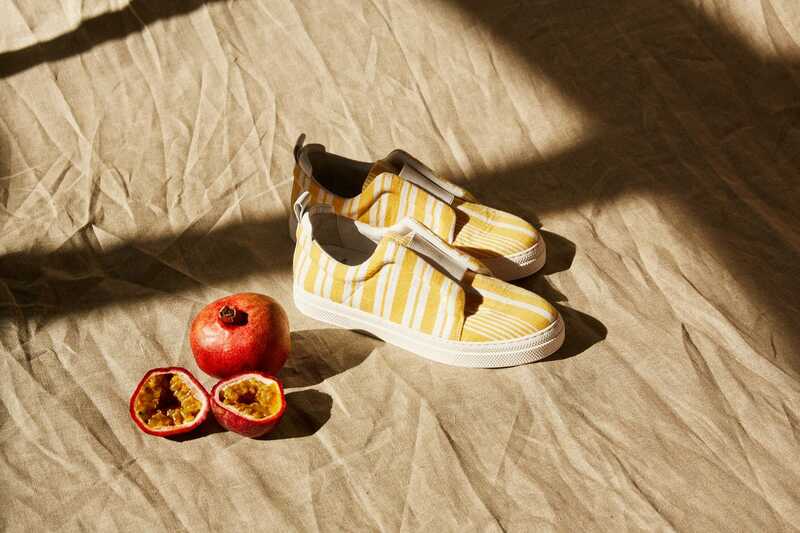 The revamped Gae sandals and Slider sneakers are available in three colors. 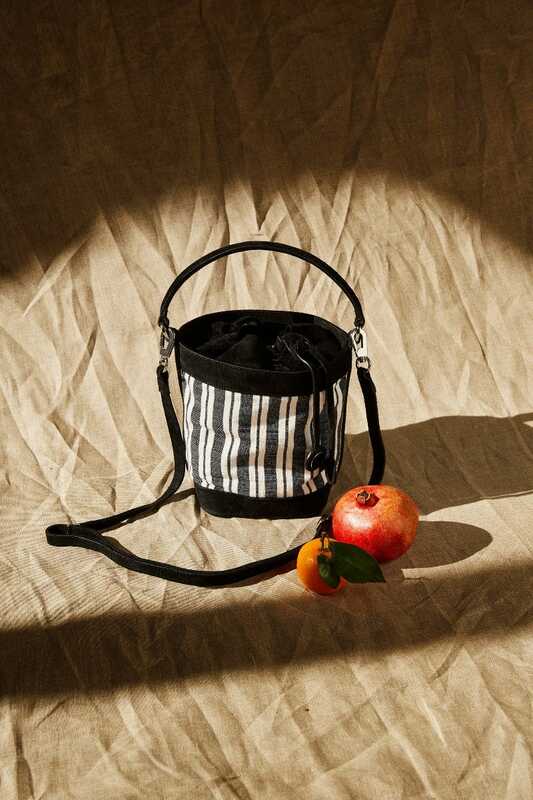 A bag and a pouch, available in the same striped woven fabric, complete this capsule collection. 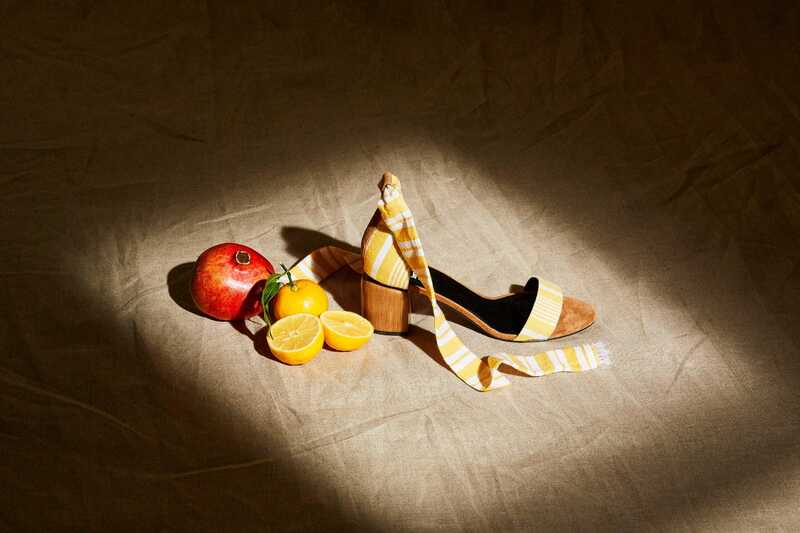 The pieces have a sense of luxury and authenticity, artisanship and assentation; they are designed for the modern woman. 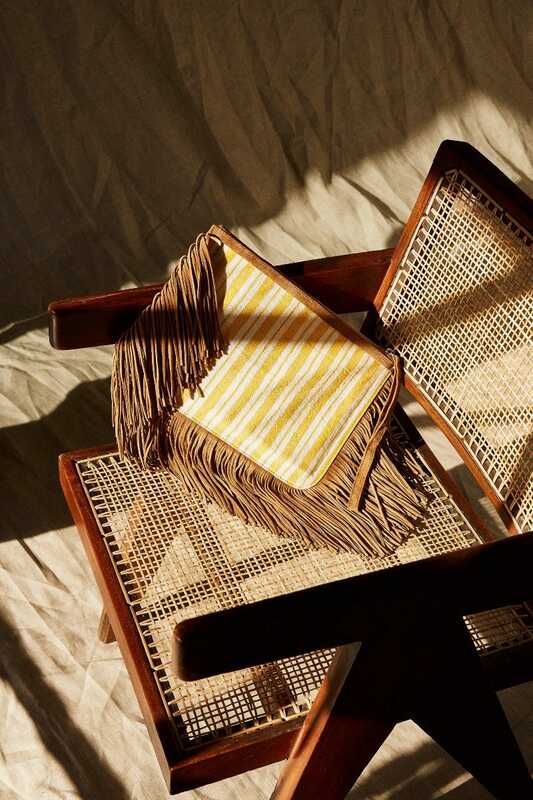 The collection’s traditional and locally hand crafted materials come from Ethiopia, Liya’s native homeland. Both designers agree it’s an ancestral now modern way of crafting. 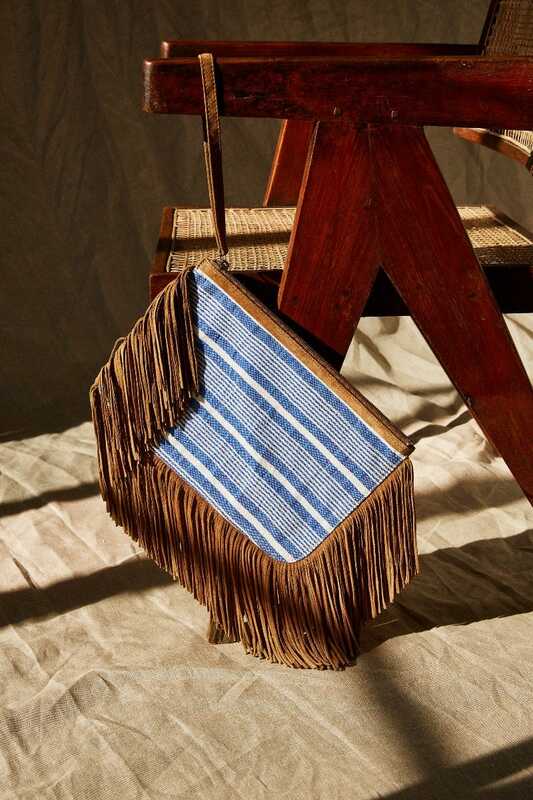 In view of the rarity of the materials, their collection is condensed and limited, presenting a new way of apprehending luxury showing that foreign artisanship is rare and precious. A part of the profits from this collection will be donated to Liya’s Foundation.